Largest real-world place created in Minecraft: Surprisingly it’s not Denmark, but instead a map of Britain which the Ordnance Survey created. Most Minecraft snow golems built in one minute: We’re not sure where this idea came from, but Brazilian gamer Nachtigall Vaz made it happen with 70. 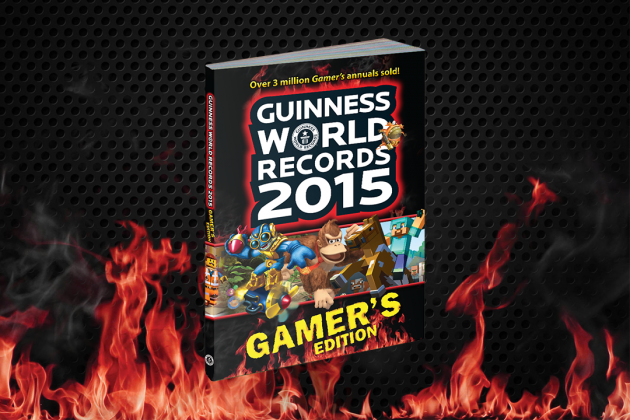 There are still more awesome Minecraft records that were broken that you can check out by buying The Guinness World Records 2015 Gamer’s Edition for $14.99. 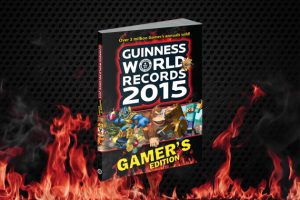 If those are the statistics on Minecraft alone, just imagine what other crazy stories about gaming this record book contains.